The UK Government has invited companies to take part in a new 5G project on the Trans Pennine Railway line between Leeds and Manchester. This new project which will explore the impact of 5G connectivity in the transport sector. Companies interested are invited to get in touch with the Department for Digital, Culture, Media and Sport (DCMS). The move is a fundamental part of the government’s exploration of what 5G connectivity could bring to the transport sector. 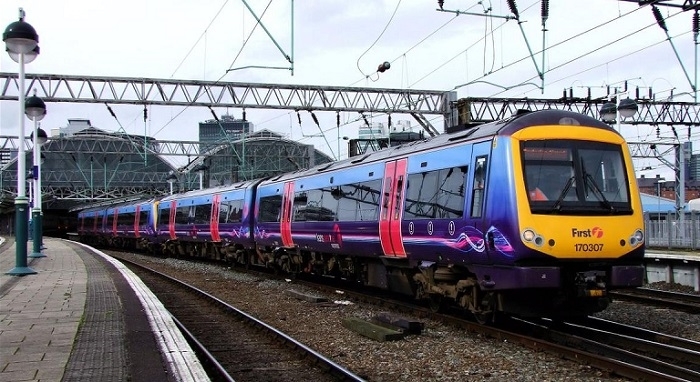 The Trans Pennine Initiative (TPI), part of the government’s Northern Powerhouse plans, aims to test ways of providing high quality passenger connectivity to trains using trackside infrastructure, including addressing issues related to access, processes and costs. In doing so, it will assist in developing the Government’s ambition of main line rail routes having uninterrupted mobile coverage and guaranteed Wi-Fi. 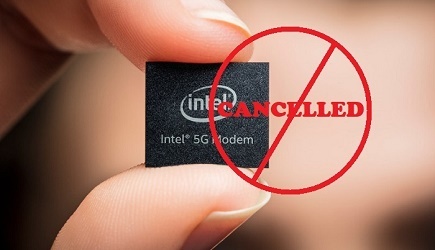 5G is the next generation of mobile connections and the government is supporting the development of the technology through its modern Industrial Strategy. DCMS has also invited the companies to provide information necessary to assist in the trial and to identify any constraints and concerns that potential trials might cause. The initiative is a joint effort between the Local Full Fibre Networks (LFFN) and 5G Testbeds and Trials (5GTT) Programmes, with Network Rail (NR) as our delivery partner.